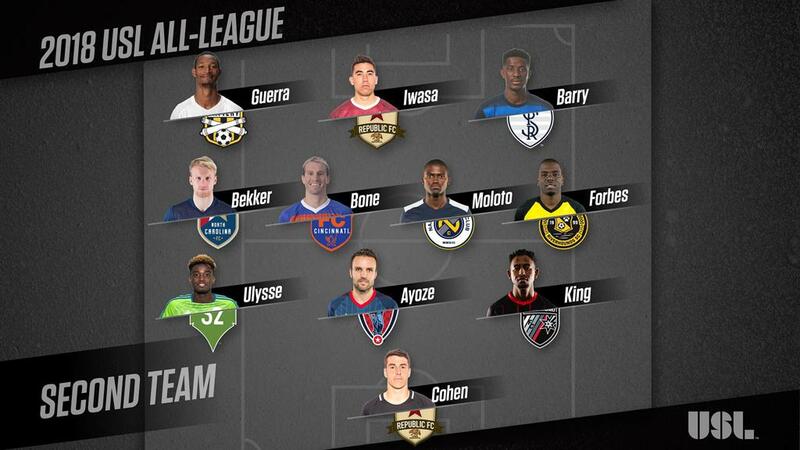 Standout performers from the 2018 USL regular season were honored on Monday as the United Soccer League announced the 2018 USL All-League Teams, with Indy Eleven defender Ayoze earning Second Team honors and 14 clubs from across the league being represented among the 22 selections overall. Ayoze’s playmaking abilities cemented his spot in the starting XI during his first campaign with the “Boys in Blue.” The 32-year-old created 57 chances in 28 starts. Of those chances, the Spaniard’s plays tallied eight assists in Indy’s 45 regular season goal count. Additionally, Ayoze found the back of the net four times, all of which came from set plays. Indy Eleven is now accepting deposits for 2019 Season Tickets. Fans can visit https://www.indyeleven.com/season-tickets or call (317)685-1100 for more information.